After ordering football superstar Cristiano Ronaldo to pay 18.8m euros to settle a tax fraud claim, Spanish authorities have reduced the sum by two million euros, the El Mundo daily reported Friday. Spain’s taxman and Ronaldo’s advisors made the deal to settle claims that the 33-year-old, who has since moved to Italy’s Juventus, hid income generated from image rights while he was playing for Real Madrid. According to El Mundo, who had access to documents of the settlement, tax authorities realised he paid two million euros too much last year for image rights he sold in 2014. That means he only has to pay 16.7m euros, the report said. 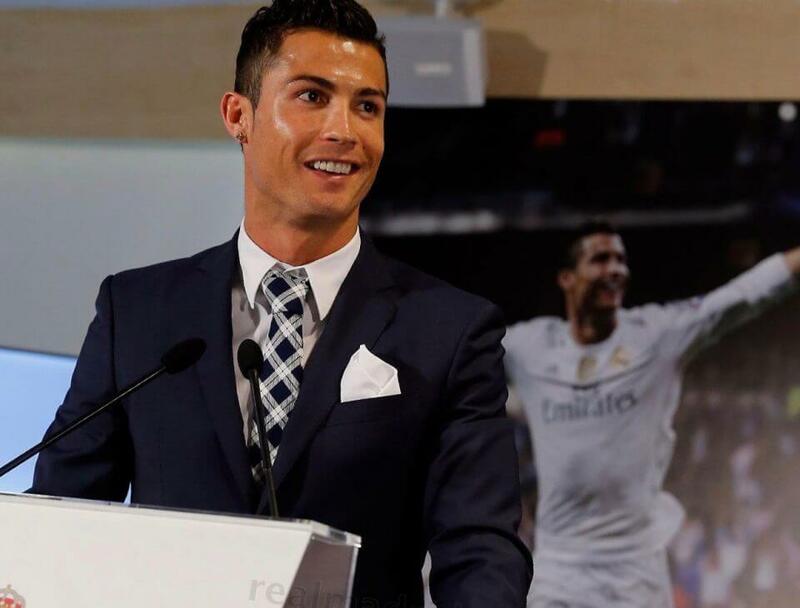 It added that Ronaldo has already paid 13.4m euros. Spain’s finance ministry would not comment on the report. The newspaper said the tax agreement also means that the court near Madrid investigating the case had dropped charges against Ronaldo’s agent, Jorge Mendes. The court was not immediately available for comment. Had the case gone further, without the player offering a settlement, Ronaldo could have faced a reported fine of 28m euros and a three-and-a-half-year jail term, according to the Spanish tax office union Gestha. Ronaldo’s big rival, Barcelona’s Argentinian star Lionel Messi, paid a 2m euro fine in 2016 in his own tax wrangle and received a 21-month jail term. The prison sentence was later reduced to a further fine of 252,000 euros equivalent to 400 euros a day of the original term.